The Lord has called us to share the Good News with others and to help those in need. 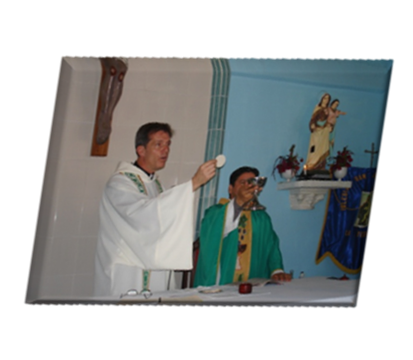 Our parish is forming a twinning relationship with San Jose Church in Montijo, Panama. We will be going there this summer. 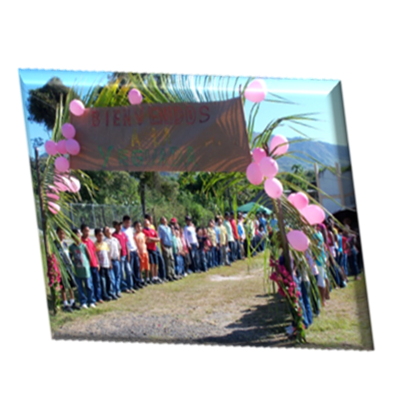 We are especially interested in taking medical and dental personnel and young adults. You don’t need to speak Spanish – you do need to have a passion for helping others! If you are interested in helping, please come to our monthly meetings. It’s a partnership between two parishes, rooted in a belief that we all have much to give and receive by being in a relationship with a parish that has a very different reality then our own. This relationship offers the whole parish opportunity to grow deeper in faith and solidarity with our sisters and brothers in another country. Fr. Bill Swengros has long felt the call to share the good news of Christ with people of other nations. Also felt the importance that our young people discover the world outside of the United States. Just a few items are left to fulfill the needs for our Panama mission in July 2018! Items start as low as $4 so any support you can provide is much appreciated! 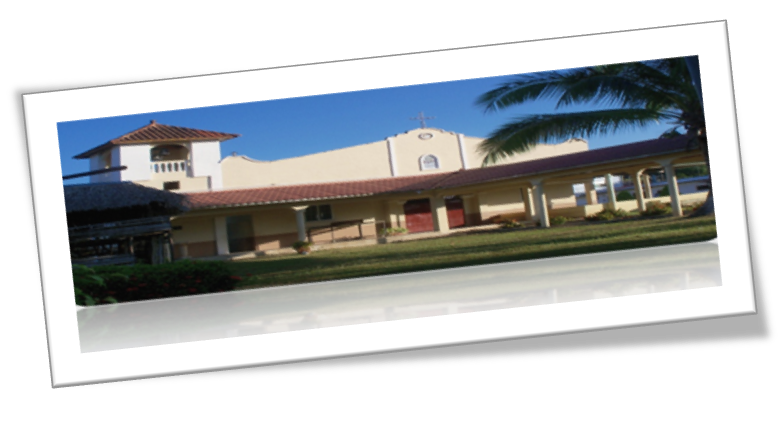 We are Parish partnering with San Jose Church in Panama. We will be going there this summer.